WPP digital agency Mirum has promoted Brian Chan to chief technology officer for regional business and will lead the agency’s new Technology Forum. The Technology Forum is a new business unit that will spur innovation and R&D in Hong Kong and throughout the region by connecting clients with new ideas from the start-up community. Chan joined Mirum in early 2014 as technology solutions director, tasked with implementing best practices for Mirum’s work in Asia Pacific and Greater China. He previously worked in New York, Singapore and Hong Kong for clients including Nokia, Bank of America, Turner Networks, Hong Kong Jockey Club and MasterCard. He said Mirum was hoping to play a significant role within the startup community. “The start-up circle in Hong Kong offers some very exciting prospects and is the next frontier in terms of technology and innovation,” said Chan. 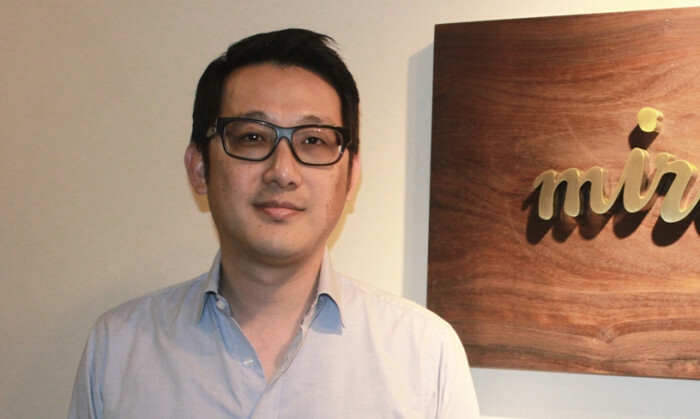 Mirum Hong Kong CEO Win Mak said he sees the Technology Forum as a way to utilise the innovations created by Hong Kong’s startups and to help convert them into business solutions for clients. Hill & Knowlton has been retained by the Hong Kong government’s InvestHK body to promote the city as a global financial..